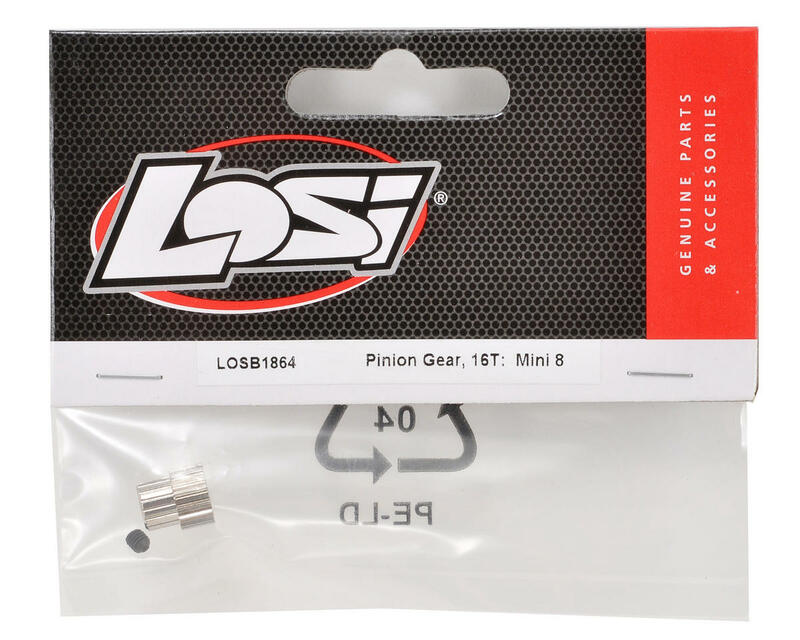 Losi Mini 8IGHT Pinion Gear. 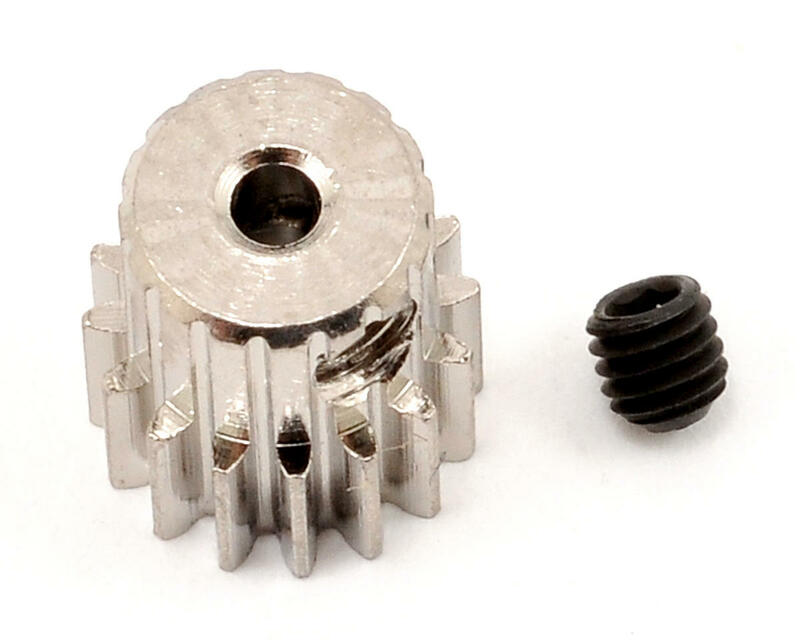 These gears are compatible with the Losi Mini 8IGHT family of vehicles and are available in a variety of tooth count options to fine tune torque and top speed. Started using on my kemora after burning through standard Vaterra gears faster than plastic. After plenty of run time no sign of the gear wearing down. Much better option if you've also experienced the same issue with the stock and replacement Vaterra pinions.